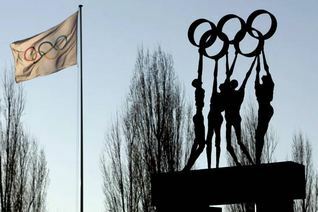 The International Olympic Committee (IOC) on Friday announced a two million dollar fund that will be made available to National Olympic Committees for programmes focused on refugees. The plans were quickly put into place amid the growing refugee crisis across Europe, the Middle East and Africa. “We have all been touched by the terrible news and the heartbreaking stories in the past few days. 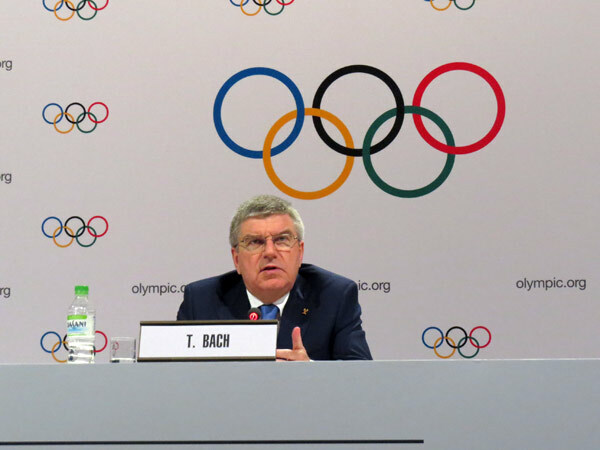 With this terrible crisis unfolding across the Middle East, Africa and Europe, sport and the Olympic Movement wanted to play its part in bringing humanitarian help to the refugees,” IOC President Thomas Bach said in a statement. The NOCs and other interested parties will be asked to submit projects to the IOC for funding. In 2014 Honorary IOC President Jacques Rogge visited Syrian refugees living in the UN camp of Azraq that contains 5,000 shelters and 18,000 refugees with the goal of raising awareness on the conditions of youth refugees and the impact of sport for their well-being. Since 2004 Olympic stakeholders have distributed more than 170,000 clothing items to refugees around the globe. The IOC is a non-profit organization that is made up of volunteer members committed to building a better world through sport. The organization redistributes more than 90 per cent of its income to the global sporting movement.